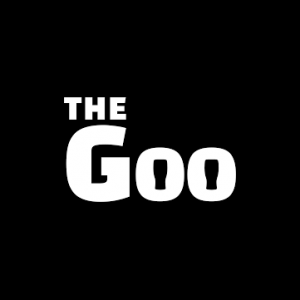 “The Goo” is a five episode comedy web series written by and starring Stephen Jones and Dave Fleming. It’s the story of two young Dublin buckos about town in pursuit of the ultimate Goo night. It’s funny, but more importantly it’s got charm and authenticity. You can see the first four episodes here. Get gooing.